The finale of the salvation that Jesus came to accomplish was His giving to us the Holy Spirit, who had been the source of his life and work. Who is the Holy Spirit and how does He work in our lives? The Holy Spirit is the Source of the abundant life that the Gospel promises. He is the presence of the God of wonders in our daily life and it is imperative that we know Him intimately and live out our days in union with him. These four hours of teaching will bring you to live in partnership with Him. 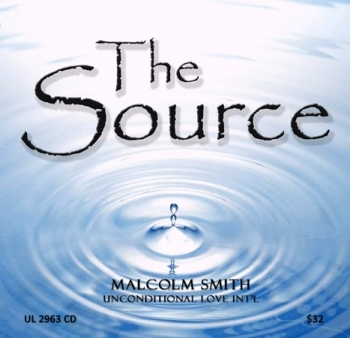 --The Source-- This 4-hour set was recorded at our December 2011 retreat in Bandera, Texas.